Abby with mass spectometer. 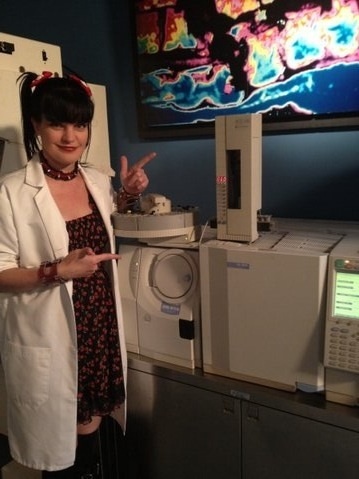 Pauley Perrette (AKA Abby) pointing to a mass spectometer. Wallpaper and background images in the Pauley Perrette club tagged: pauley perrette pauleyperrette ncis ncis abby ncis pauley perrette abbs abbigail mass spectometer.